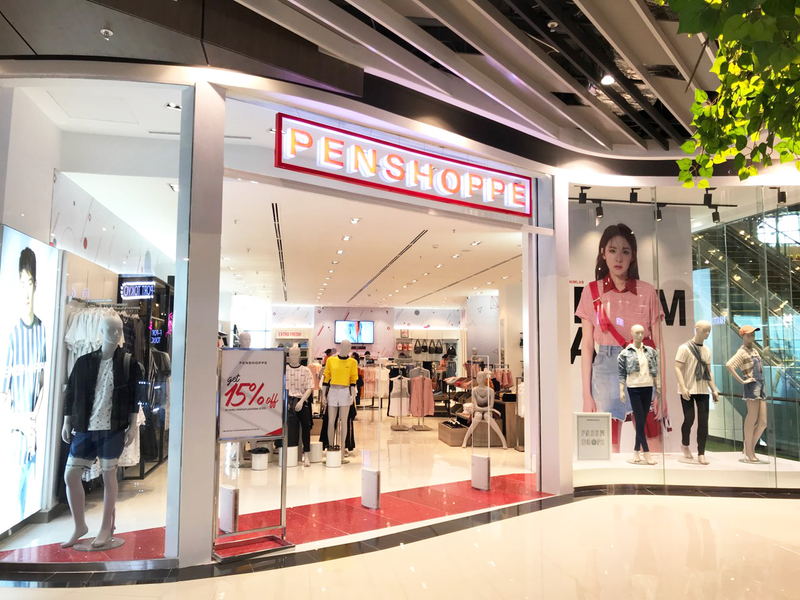 SOHO Diversified Retail opens its largest Penshoppe store at Aeon Mall Sen Sok City. Located on the 1st floor of the mall, this store is designed with shoppers’ comfort in mind featuring over 200 sqm of the latest fast fashion. Penshoppe is the preferred casual clothing brand that is both trendy and affordable for the youth.